I'm a fall child for a thousand reasons, and when I think in fall, I think about madness or rusty colors, cozy blankets, hot tea, dwelling in good books and the sound of the rain on my window. 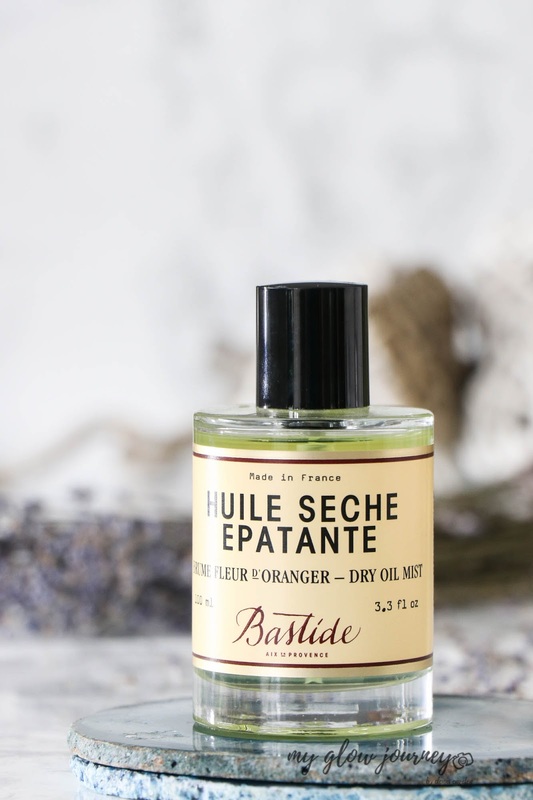 But ever since Bastide generously sent me their Huile Seche Epatante Dry Oil Mist, I found myself dreaming of summer days. This dry oil smells like a magical garden, like vacation, sunshine, and happiness. And im not complaining! 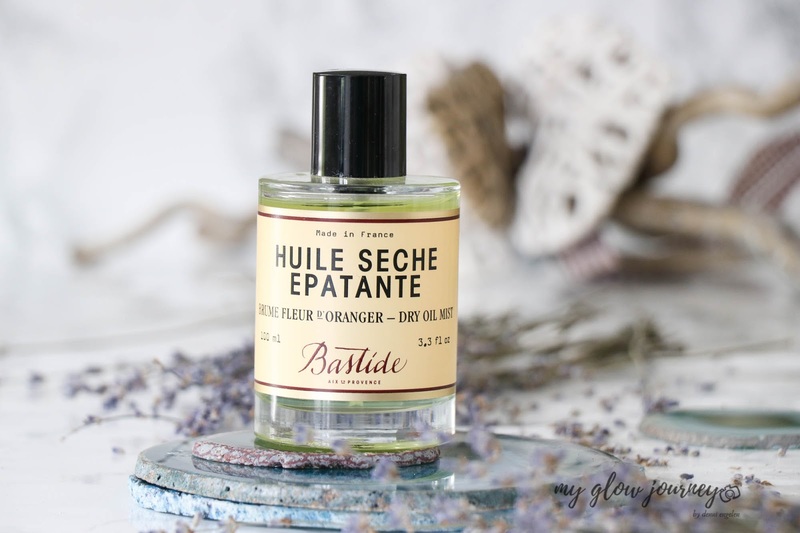 In the beauty lovers world Bastide is well known for its luxurious range of perfumes, home fragrance and its brilliant skincare that's so luxurious in its simplicity and Huile Seche Epatante dry oil mist don't disappoint. 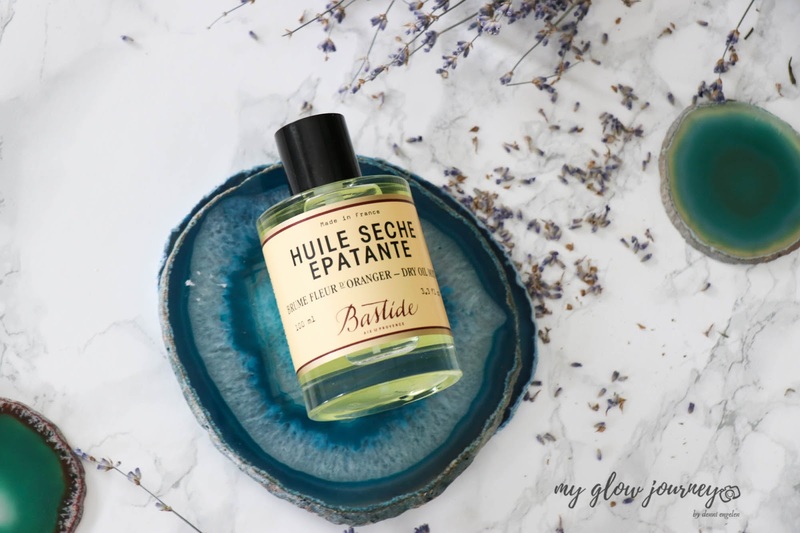 Harvested and hand-crafted by the French beautisans of Aix-en-Provence, Huile Seche Epatante dry oil mist is not only a delight for all senses but also a feather-light moisture formula that is multitasking and a must have for any indulgence lover out there. 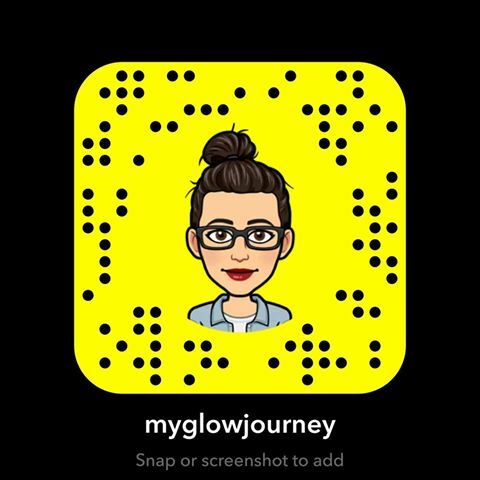 Makes hair shiny but not greasy, makes skin smooth as a baby bottom and when I wear it, I find that people compliment me about the fragrance I'm wearing even though I was only wearing this oil. 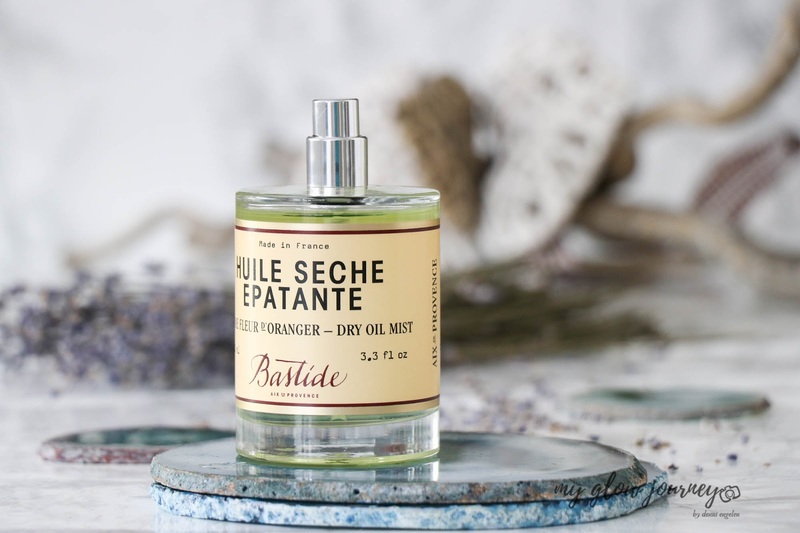 Bastide's Huile Seche Epatante dry oil mist is exquisite and is highly addictive I must warn you of that. At first, I was impressed by the quality of the bottle, heavy glass bottle ( no plastic) wonderfully working pump dispenser, and overall a thats brilliant simplicity you always find in bastide products. The oil itself has the loveliest light orange blossom scent, and thanks to the pump dispenser also have perfect dosage control, is easy to apply and hygienic. 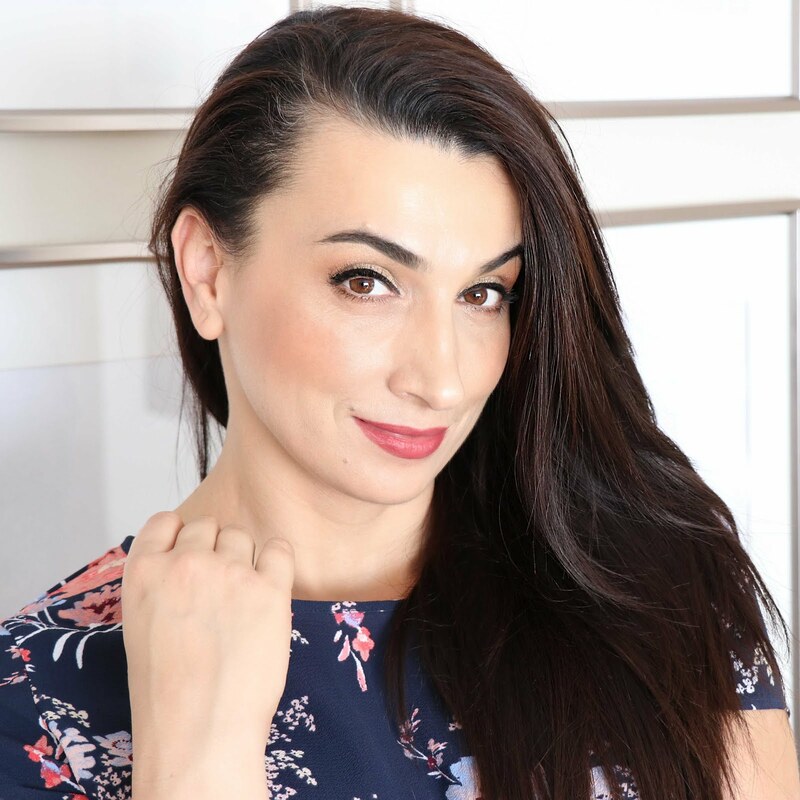 I use it both on damp and on dry skin and all the times sinks into my skin immediately, and it never leaves a greasy residue. I also use a drop if it to tame my frizzy hair and again it did not make my hair heavy or greasy. I never had any issue with the product. Is a bit on the pricey side but then is french artisanal all natural ingredients, that never comes cheap.